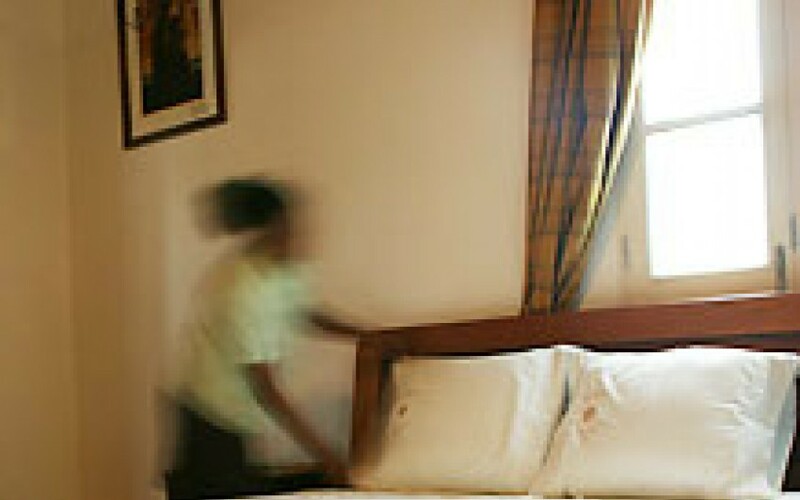 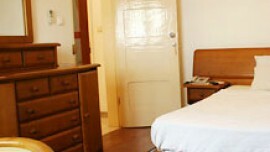 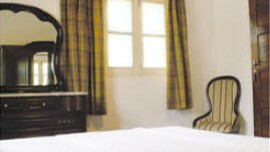 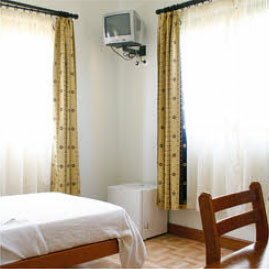 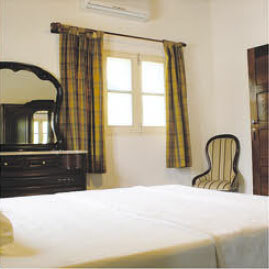 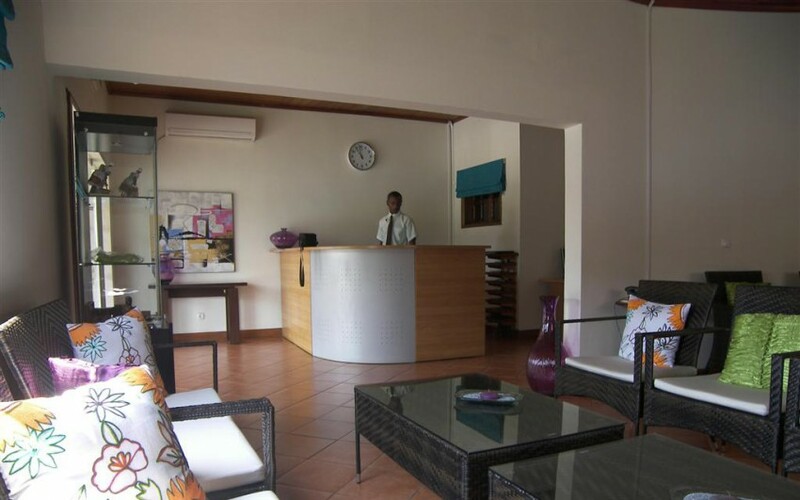 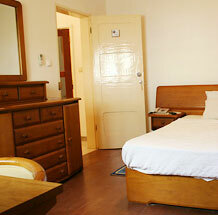 All rooms are equipped with air condition, private bathroom, satellite TV and telephone. 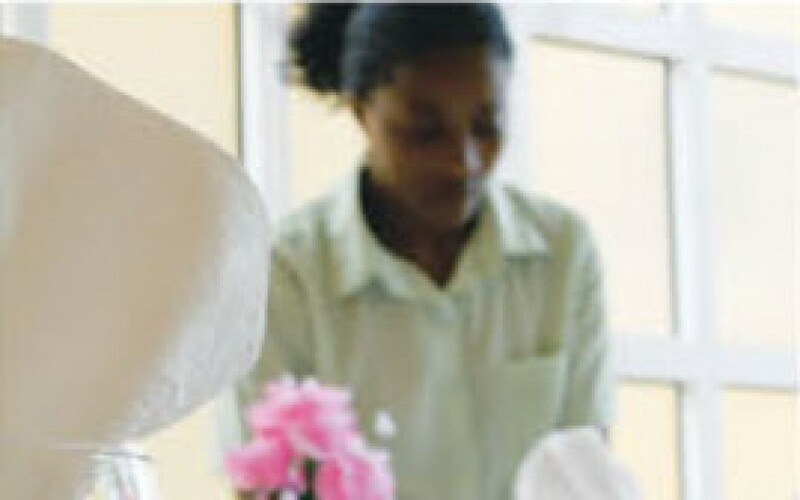 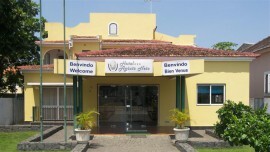 Hotel Agosto Neto also offers you a breakfast room, restaurant services, car rental, wireless internet access. 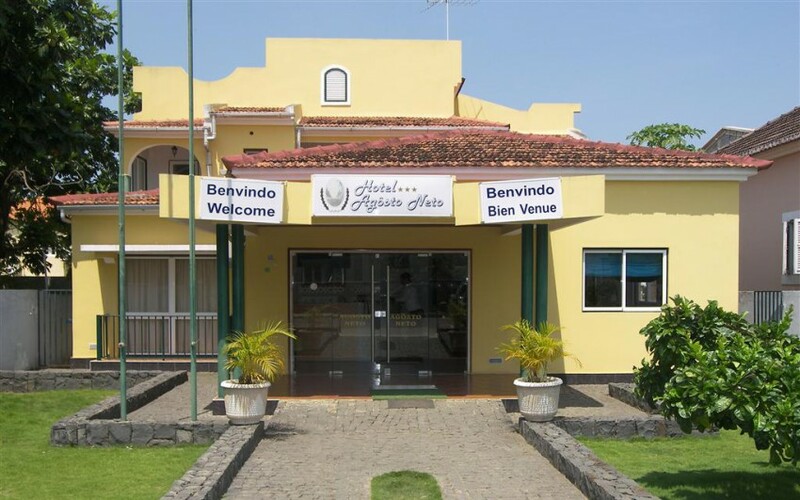 The Agôsto Neto Hotel, right in the heart of the city will be your perfect base, either for business, leisure or onward trips.